Create your own masterpiece or messages or leave simple matt black! You can clean chalk writing with a damp cloth easily. MDF hand painted with black board paint, finished with a wax. 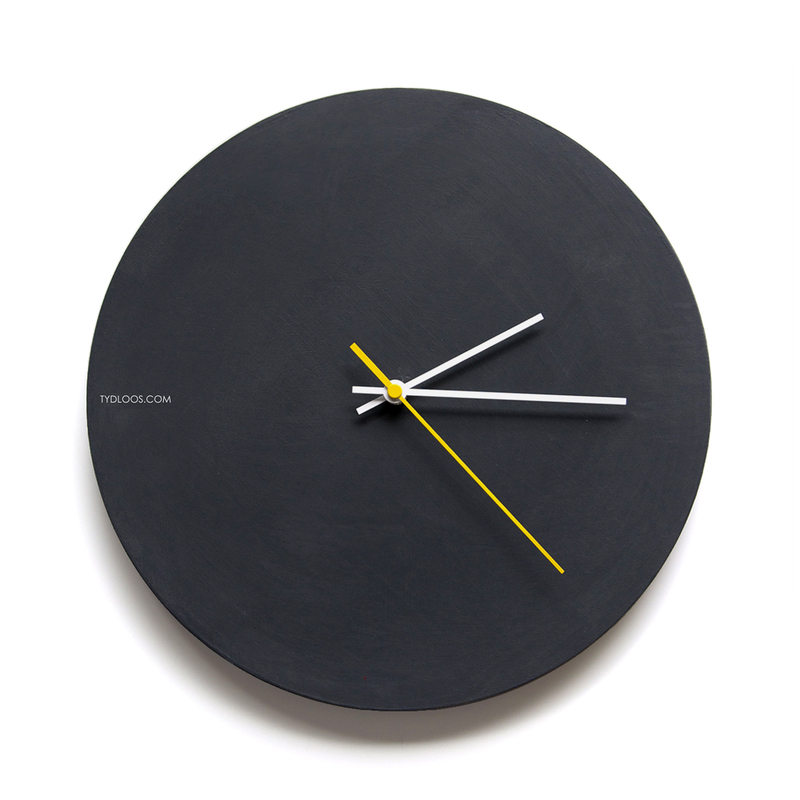 Notify me when Black Board Wall Clock is available.